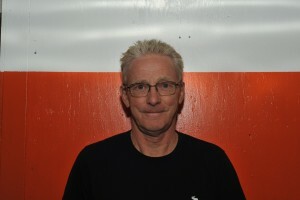 Terry has been Coach, and, or Manager of the Nitehawks since 1996. During this 22 year span the team has won over 989 games and 11 Division Championships, 11 Conference Championships, 8 KIJHL Championships, 4 Cyclone Taylor Championships, and 1 Keystone Championship. In Terry’s playing career, special highlights were winning a Memorial Cup with the 1983 Portland Winterhawks and also winning 2 Spengler Cup Gold Medals. Terry and his wife Loretta reside in Montrose. They have 2 sons: Kellen and Connor who are currently playing pro hockey in the USA. Terry is vice-principal at Stanley Humphriess Secondary School in Castlegar. 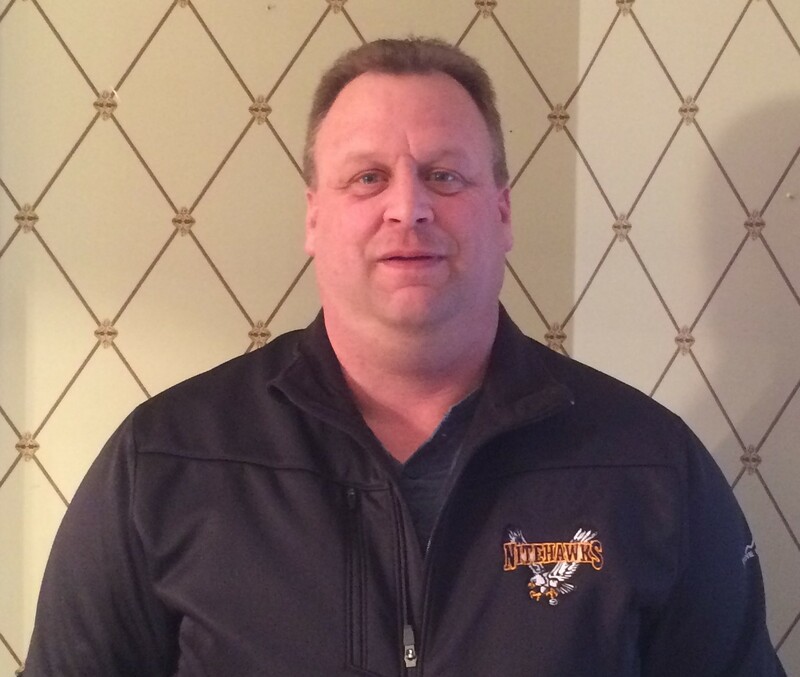 Bill brings a vast amount of coaching knowledge with him to the Nitehawks. He coached for 7 years in the BCHL with Merritt and Trail. In his playing career, he played 2 years in Merritt in the BCHL. 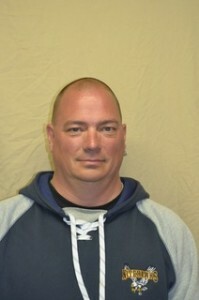 He also played Senior Hockey in Sicamous and was a Coy Cup winner in 1993-94. Bill’s oldest son Dane is playing hockey in the Pittsburg Penguin farm system. Bill and his wife Gail, and son Kai reside in Trail. 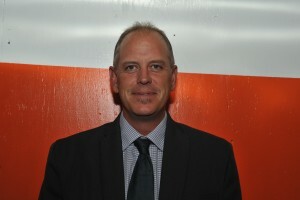 Mike played 4 years for the Nitehawks from 1996-2000. He was a member of the first Cyclone Taylor Championship team. 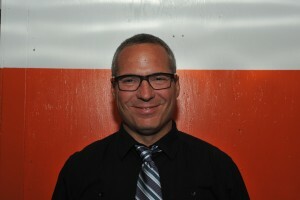 He has coached the Nitehawks for 9 years and has been a member of 4 league championships as either a player, or coach. Mike has added the position of goaltending coach to his resume this year. Mike and his wife Danielle, and their daughters Maya and Chloe reside in Fruitvale. Kirby has been an integral part of the success of the Nitehawks. His presence at our home games, and his quick, expert attention to injured players provides assurance, guidance, and safety to our team. Kirby has also been a longtime Nitehawk Executive member. Kirby is the owner of Valhalla Physiotherapy with offices in Castlegar and Fruitvale. He and his wife Michelle and their children reside in Fruitvale. 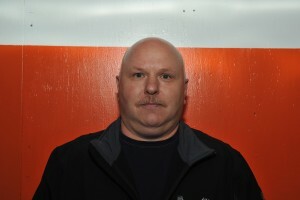 Tom, our talented trainer/ equipment manager/ problem solver/ and our resident “action man”, has been with the Nitehawks for 21 years. He has seen many players move on to advance their hockey careers and he has proudly taken an active role in their successes. Tom is a retired automotive technician. He and his wife Wendy have 2 children, Rick and Tammie, and 4 grandchildren, all living in Fruitvale. Kevin, or “Millie”, as he is known by all, is truly the busiest man in the Nitehawk organization. As if being assistant trainer and equipment manager isn’t enough, Millie is also the Treasurer on the Beaver Valley Nitehawk Executive. Millie never sits still. If he’s not crunching numbers, he’s washing and folding sweaters, or entering team data on the computer, or 1001 other team duties. Millie is a perfect example of the ‘culture” of the Nitehawks which expects hard work, devotion, and attention to detail. 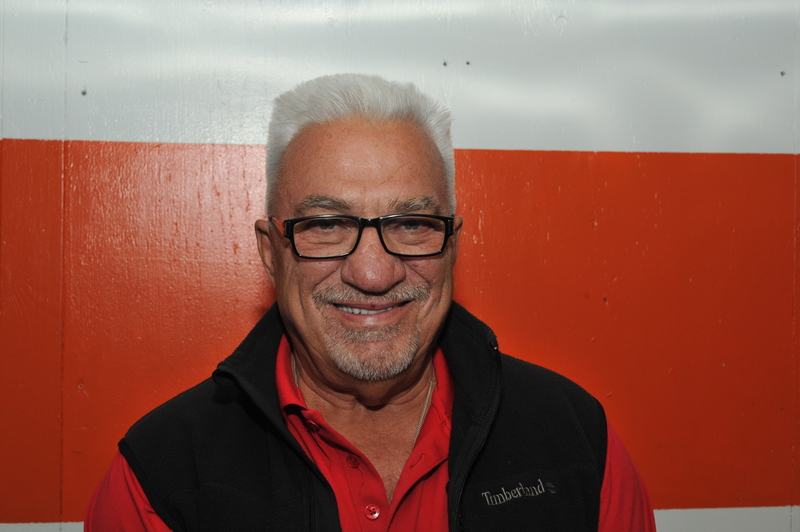 Millie is Parts Manager at Kootenay Chrysler and he resides in Trail. 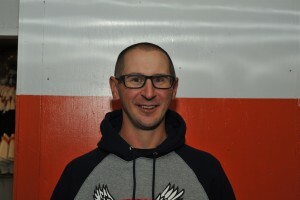 Andrew is the newest addition to the Nitehawks staff. We are very fortunate to have Andrew and his “ELEVATE” program keeping our players fit and healthy. Andrew’s expertise can not go unmentioned in assisting with last years championship season. The players are very appreciative of their opportunity to work with Andrew on their physical conditioning. Andrew owns and operates “Elevate” which is located in downtown Trail. Andrew and his wife Kailyn have 2 children, Hallie and Oliver. The Nitehawks are very fortunate to have Cory Clark as their Head Scout. 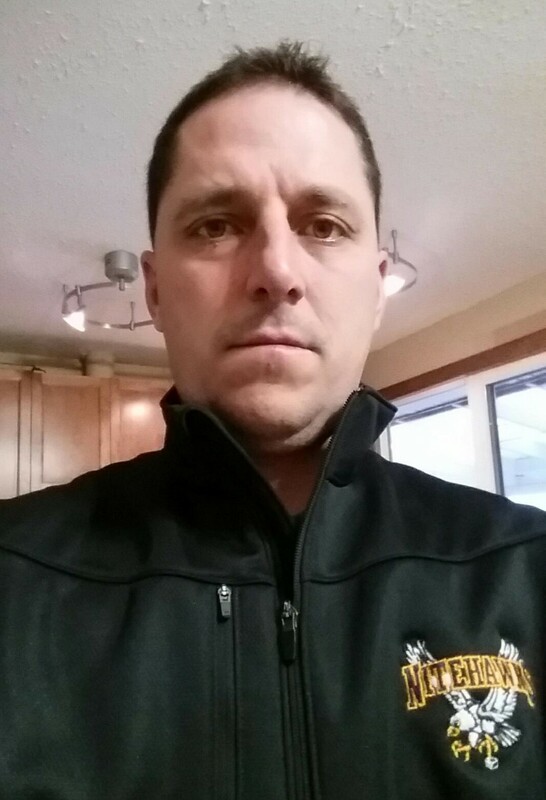 Cory works tirelessly in his pursuit of hockey talent, especially throughout the Province of Alberta. He has great confidence in the Nitehawk program. Cory feels young players are not only expertly tutored in terms of their hockey skills but are treated respectfully by everyone in the Nitehawk Organization. 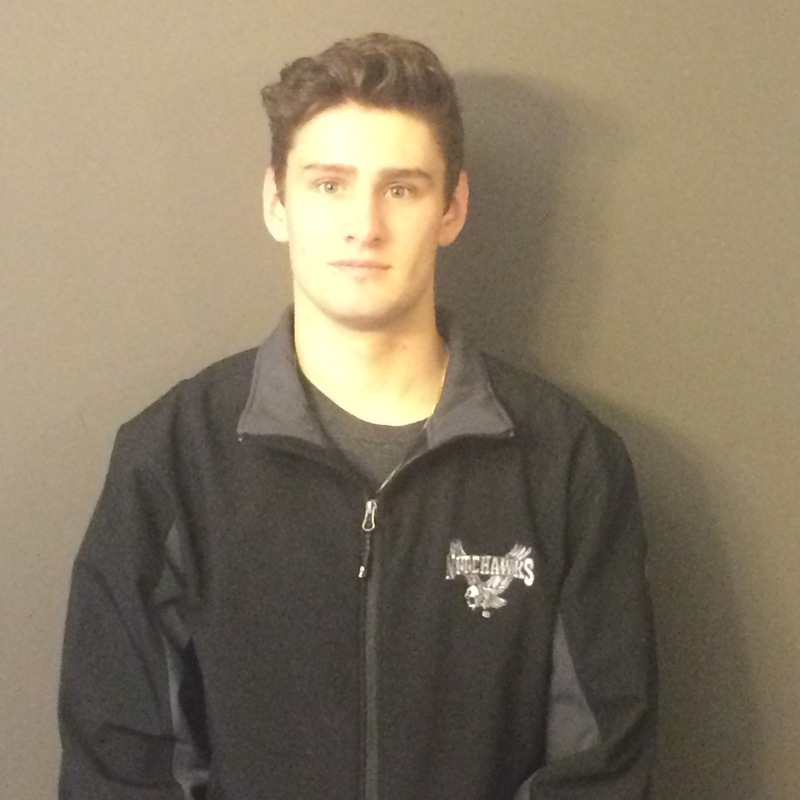 Cory has been instrumental in the continued success of the Nitehawks. Cory and his wife Susanna have 2 children, Brett and Trey. Brett backstopped the Nitehawks to the Keystone Cup Championship in 2014. Cory and family reside in Grande Prarie, Alberta. Terry is 1/2 of the “Breakfast Club” comedy team. Sr, as he is called, has an extensive hockey background including 10th over-all pick by the New York Rangers, in the first ever NHL Player Draft. After 2 years in the New York Rangers farm system, he came to the Kootenays, played Senior Hockey, and completed his university degree. Sr. is a retired Social Worker who resides in Trail with his wife Darlene. He has 2 children, Terry and Tracee, 6 grandchildren, and 4 great grandchildren. Pat is the other Breakfast Club comedian. Actually, B-Club is held each morning from Monday to Friday, ice time 8.30 to 9.45. Players who are not working or going to school, must attend B-Club. It is an opportunity for players to work on their individual hockey skills. 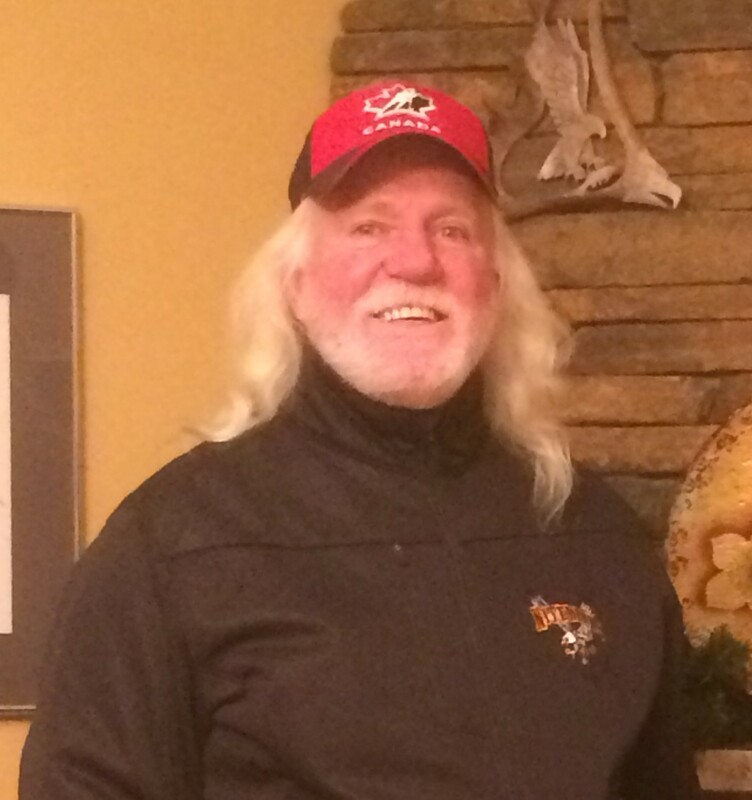 Pat has coached minor hockey for over 30 years. He has guided many young players into BC Provincial Championship Tournaments. Pat and his wife Joan have 3 children; Allison, Stephen, and Vanessa, and 4 grandchildren. Pat’s son Stephen played on the Nitehawks second Cyclone Taylor Championship team.